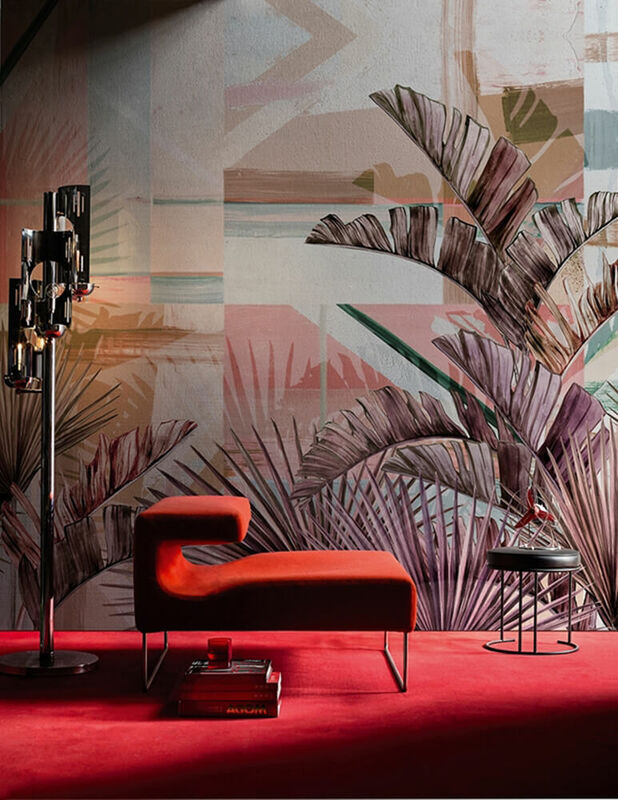 Christian Benini, the owner and creative director of this Company; previously a professional fashion photographer, he could not have guessed that the backgrounds he used to use on the set would change his life. 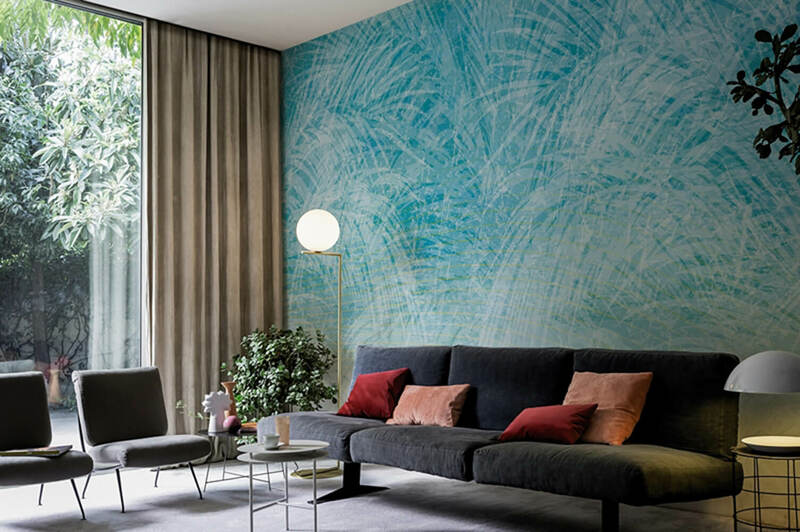 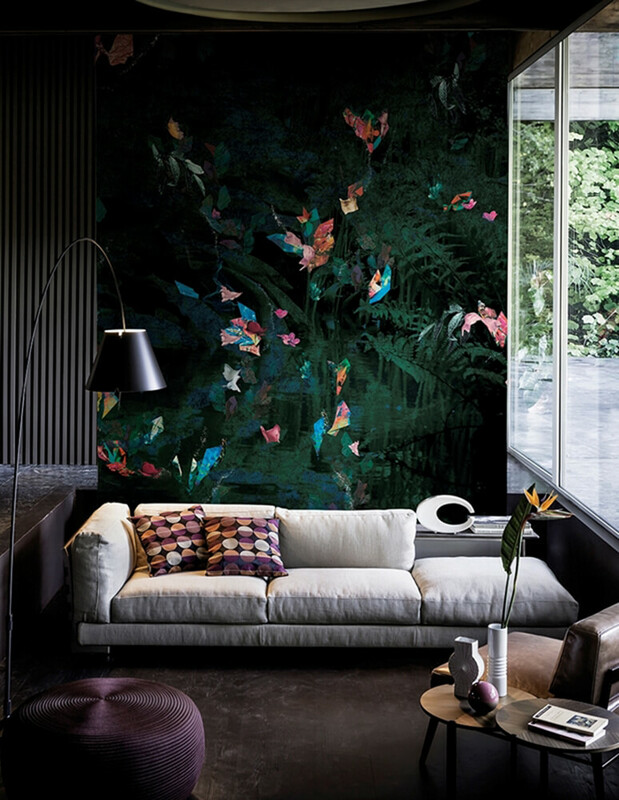 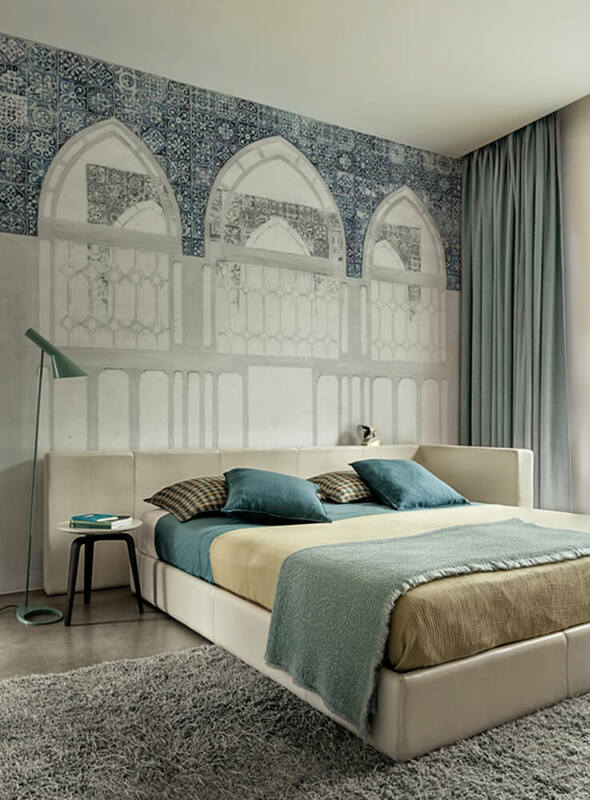 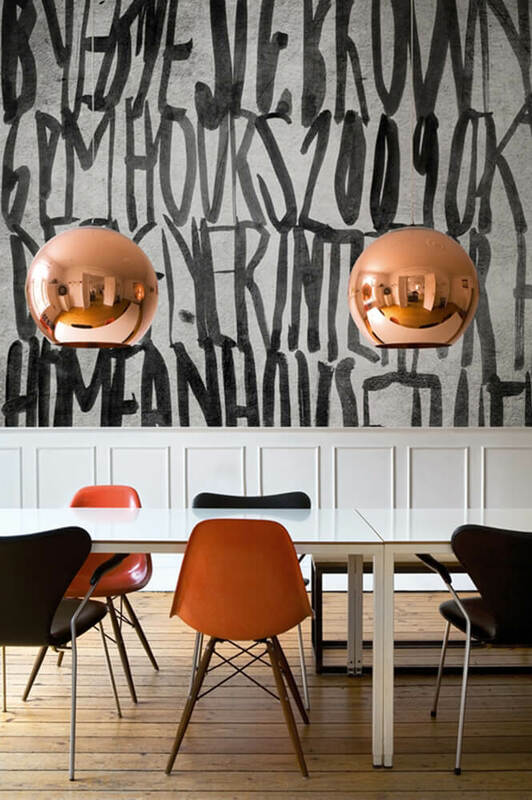 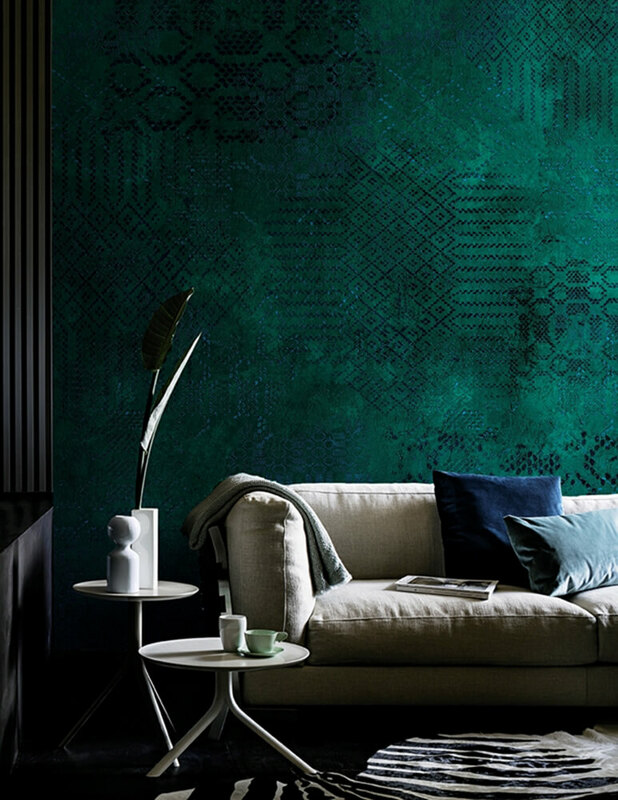 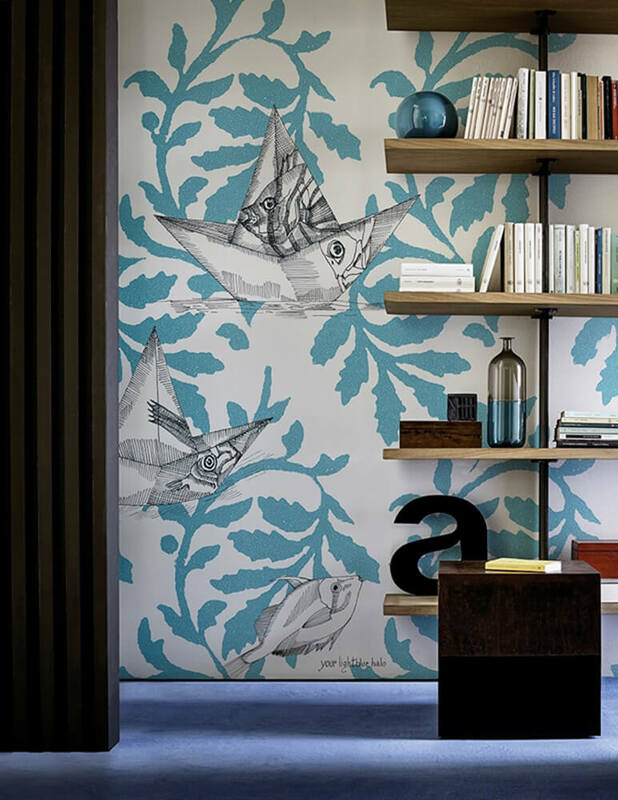 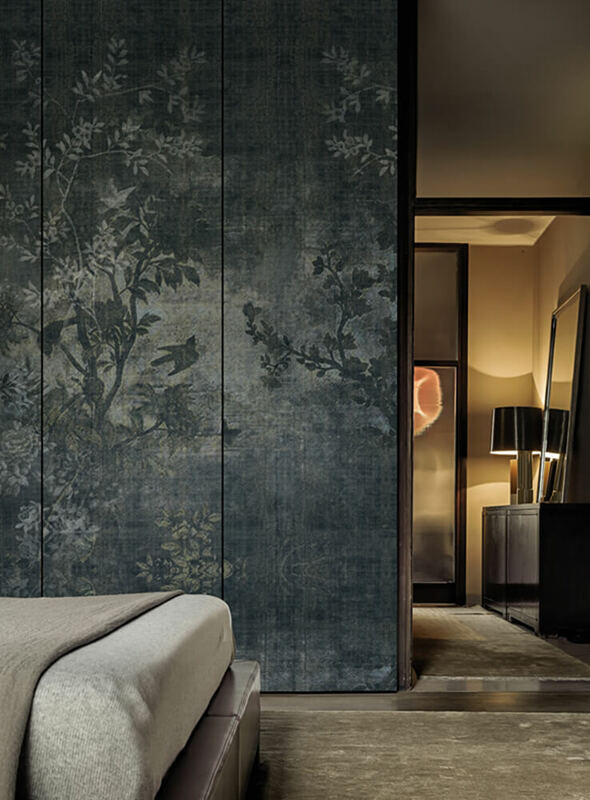 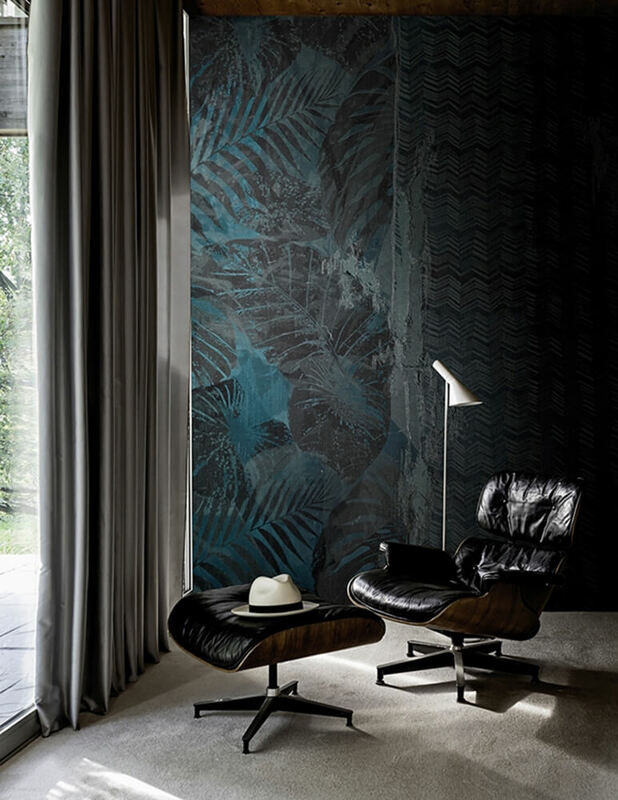 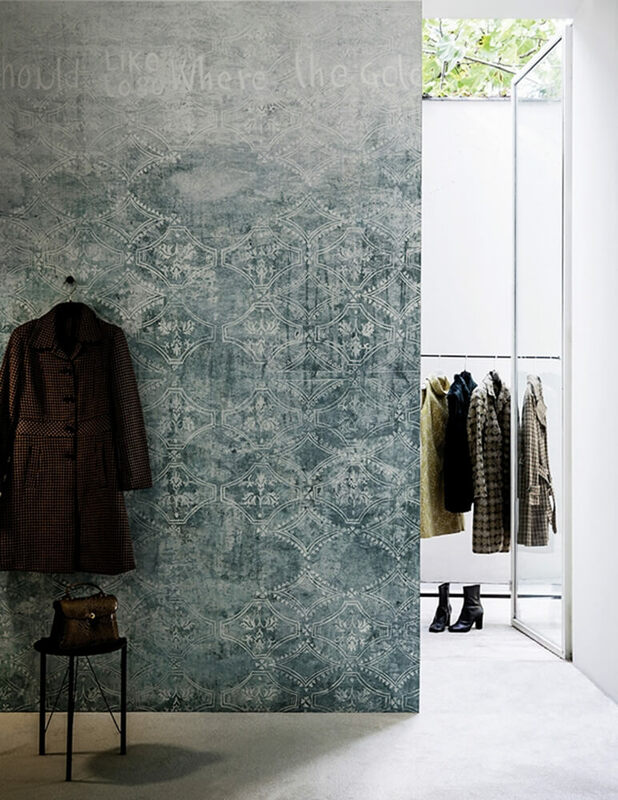 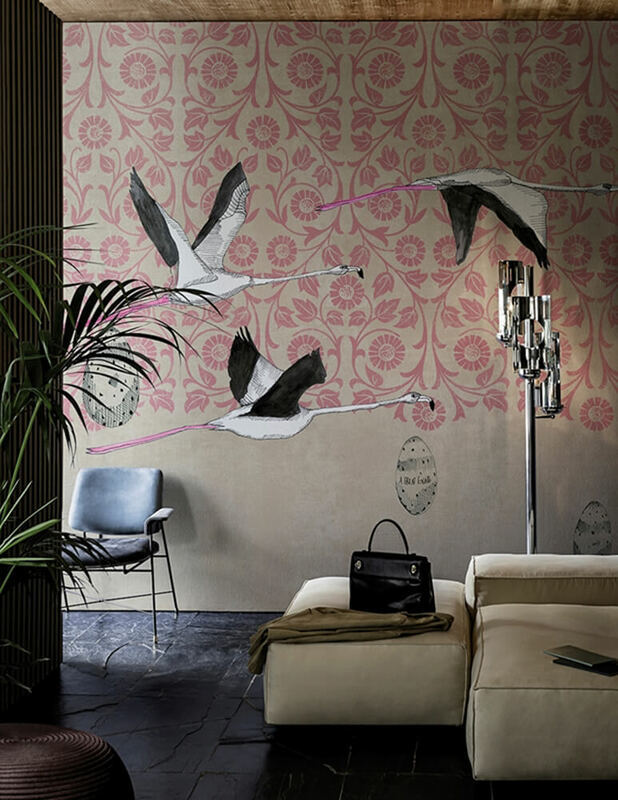 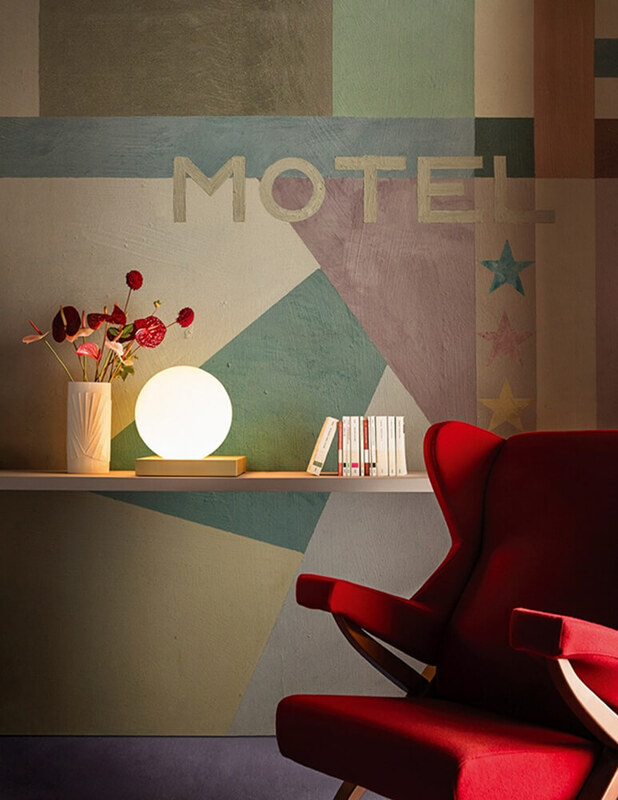 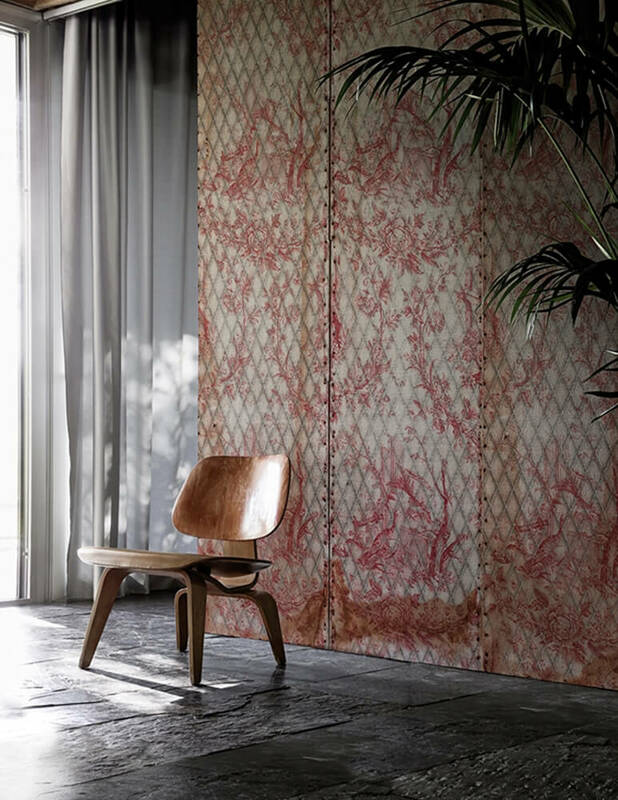 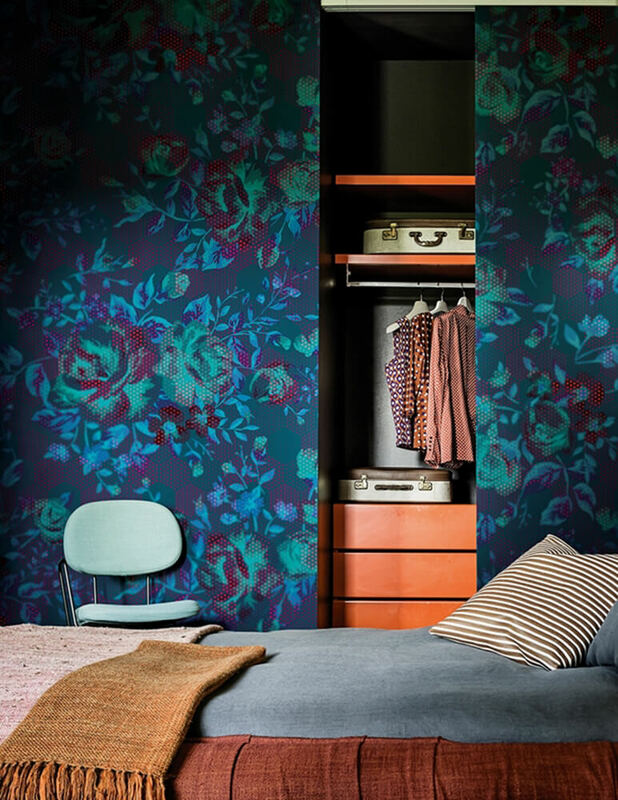 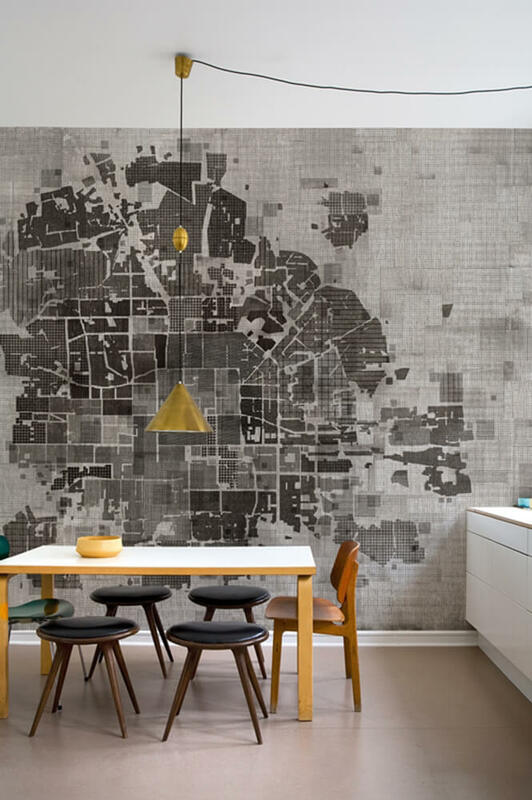 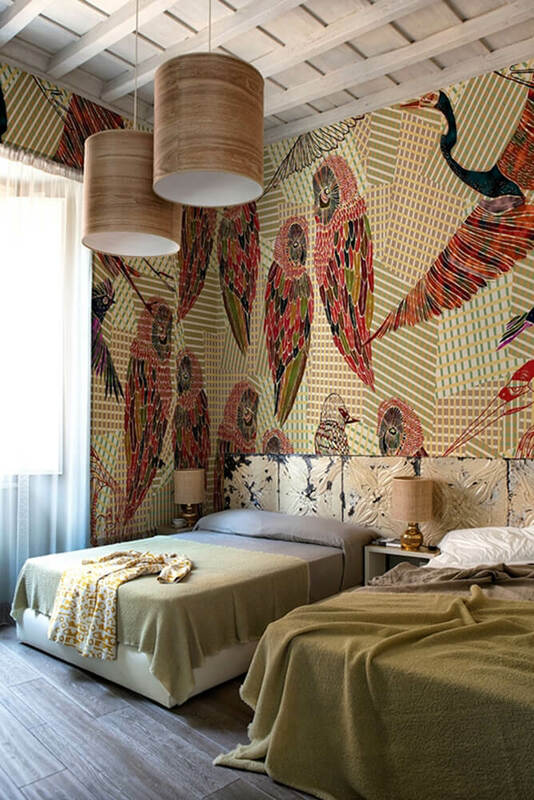 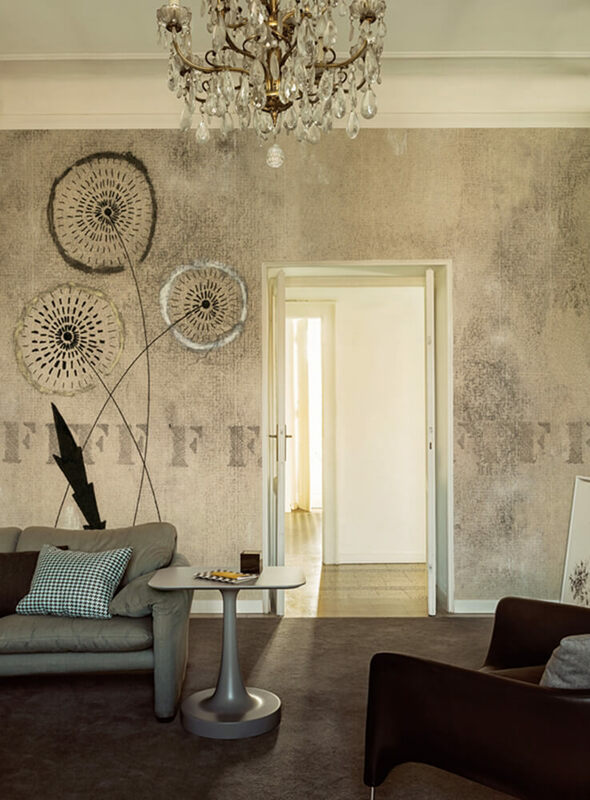 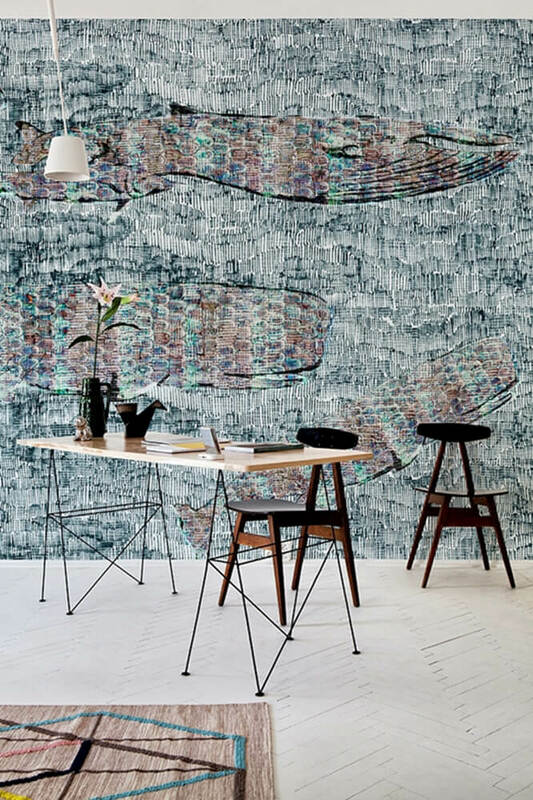 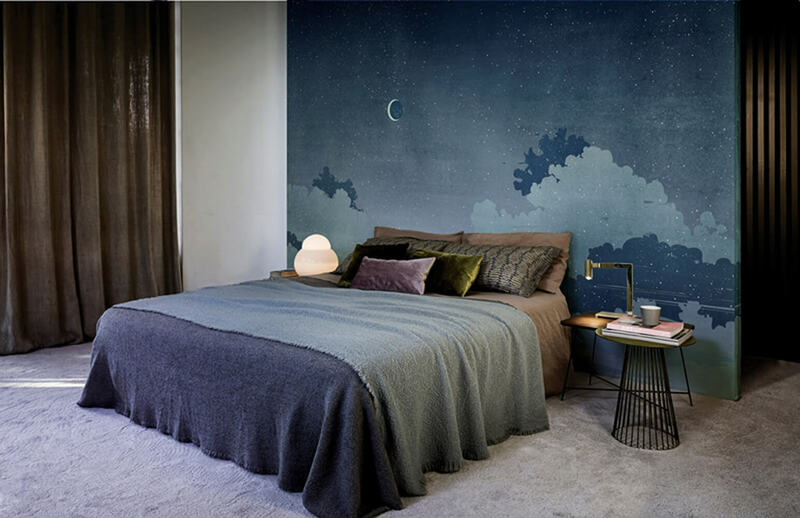 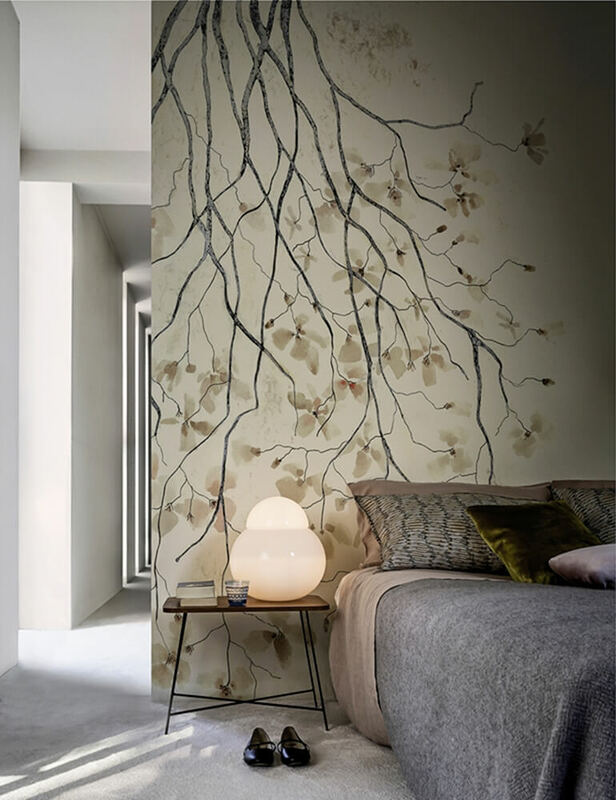 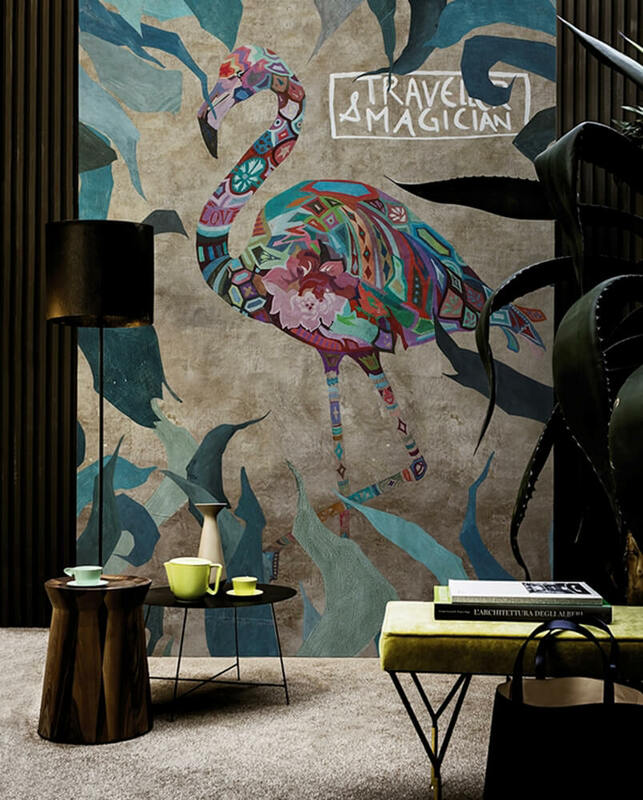 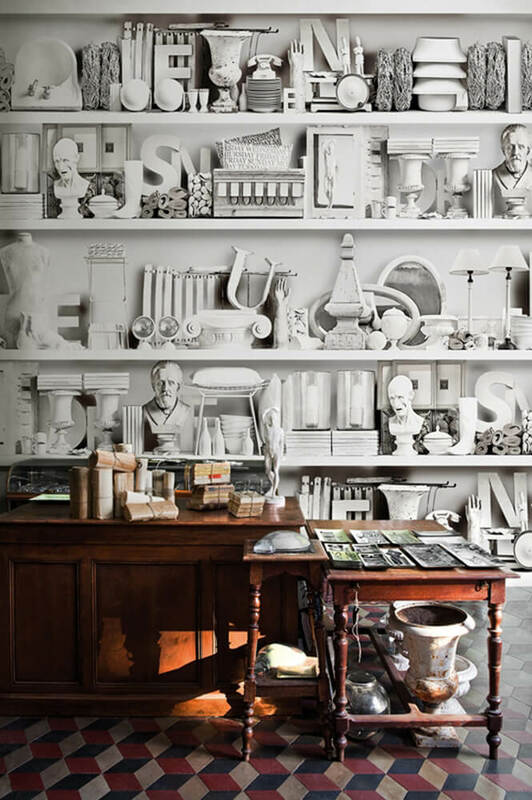 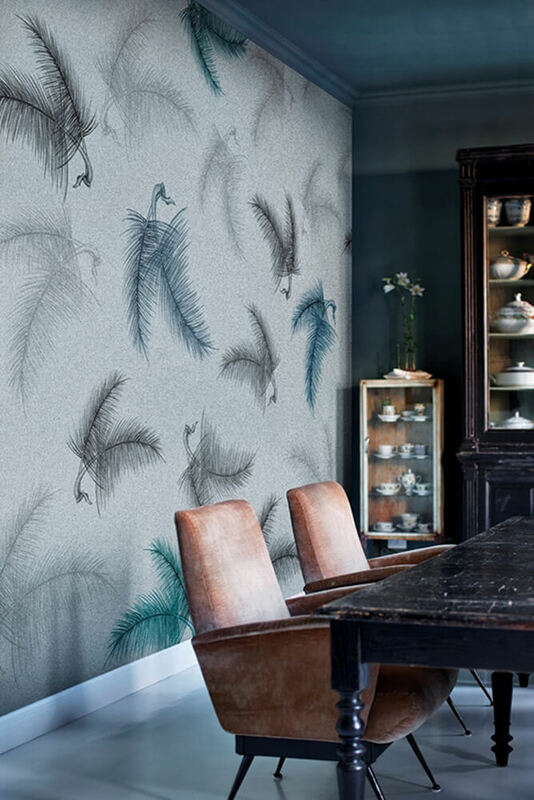 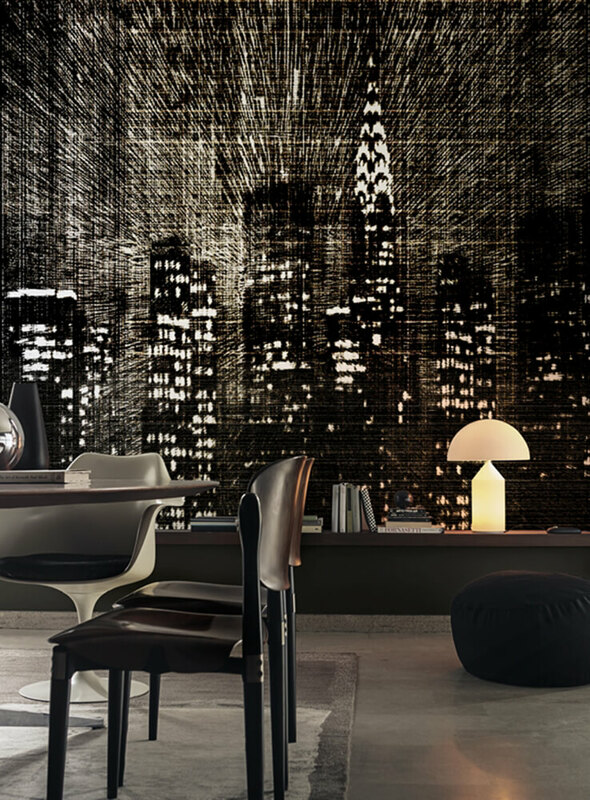 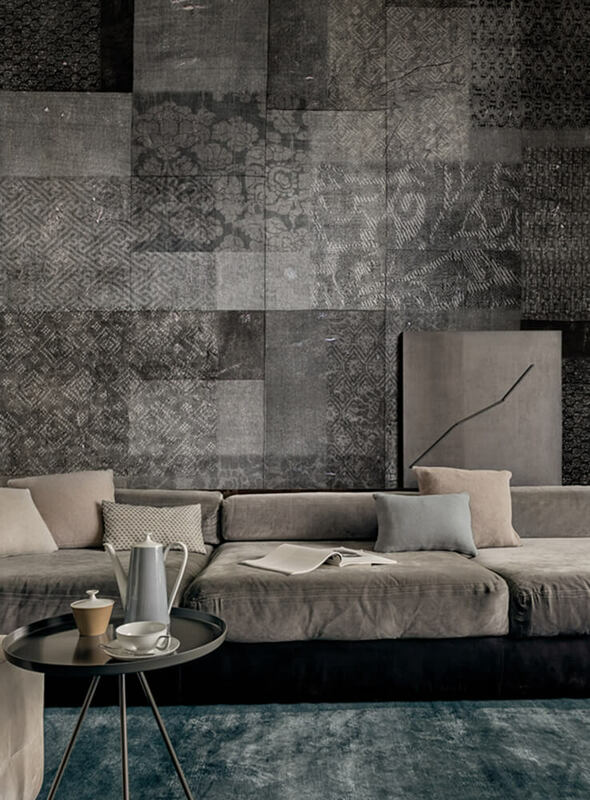 Many designers and architects were thrilled with his work and so unusual impressive looking wallpapers were created. 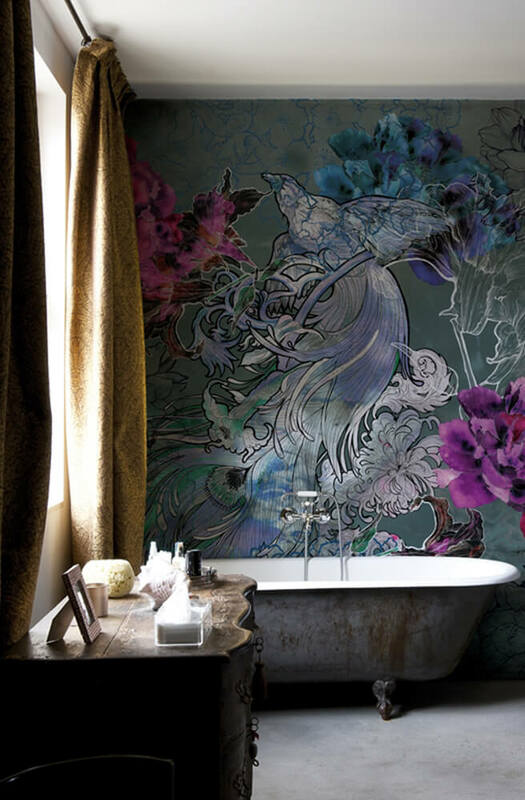 Today, the Company gathers artists, designers and stylists who create real works of art. 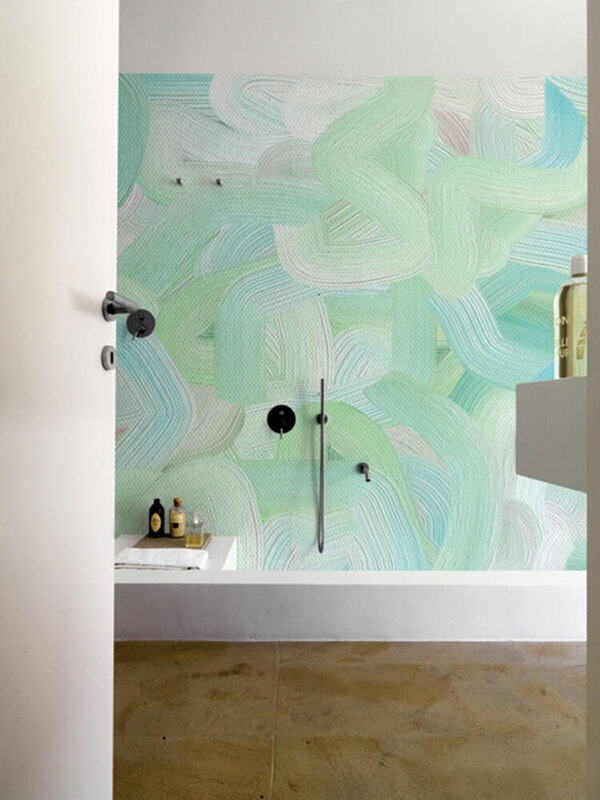 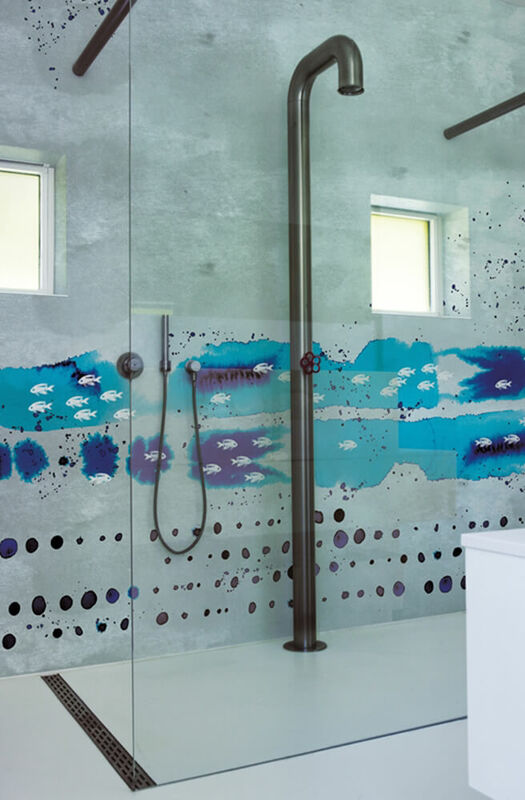 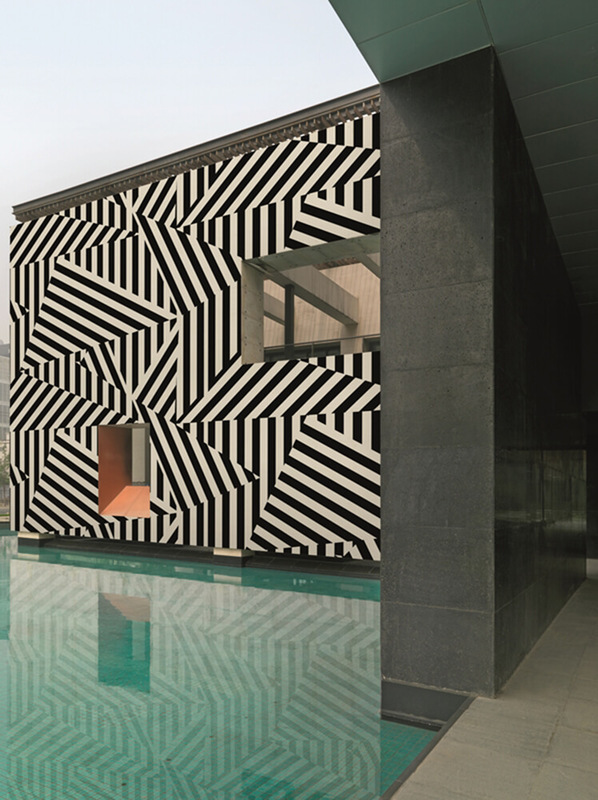 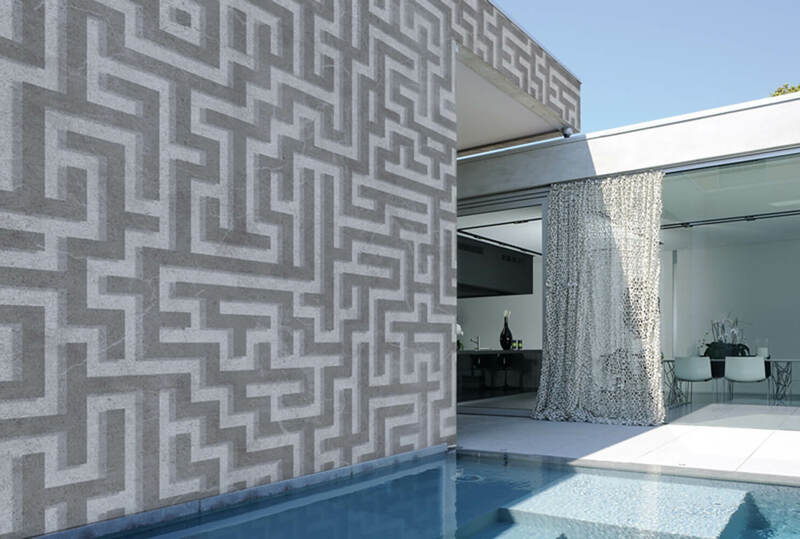 The Wall and Deco selection offers interior collections, as well as a WET system customized for bathrooms, spas and pools, and an OUT system, for covering facades.